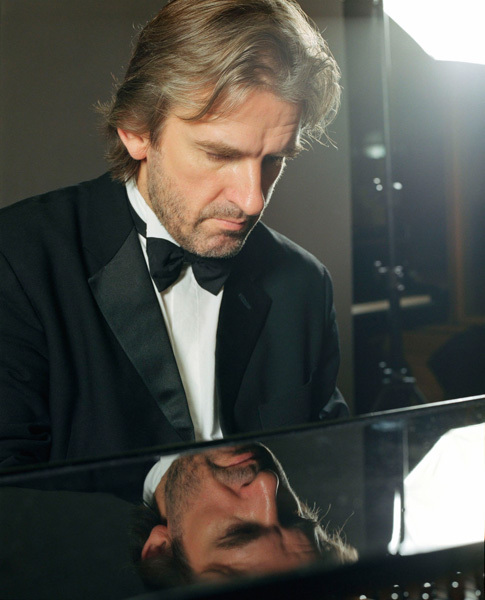 Barry Douglas has established a major international solo career since winning the Gold Medal at the 1986 Tchaikovsky International Piano Competition, Moscow. In 1999 he founded the chamber orchestra Camerata Ireland to celebrate and nurture the very best of young musicians from the island of Ireland. As Artistic Director he continues to celebrate his Irish heritage, touring with the orchestra and performing with the musicians of Camerata Ireland throughout the world. Tonight’s programme includes works by Schubert, Brahms and traditional Irish tunes from the recent album ‘Celtic Reflections’. Join us at the American Irish Historical Society on Wednesday May 18, 2016, for an evening with Barry Douglas in association with Camerata Ireland and the the Irish Consulate, New York City.